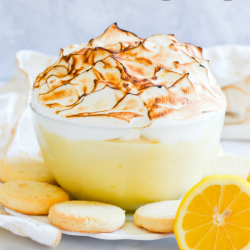 Lemon Meringue Pie in dip form! 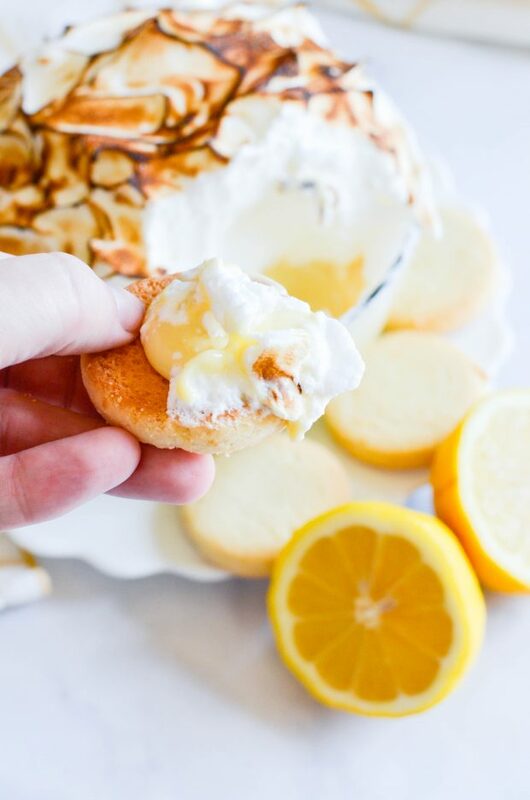 A creamy, no-cook lemon filling paired with a traditional meringue and torched to to golden brown perfection. 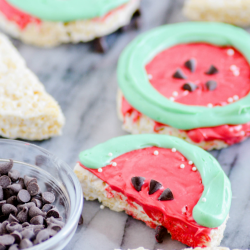 Serve with graham crackers, shortbread, or just a spoon. 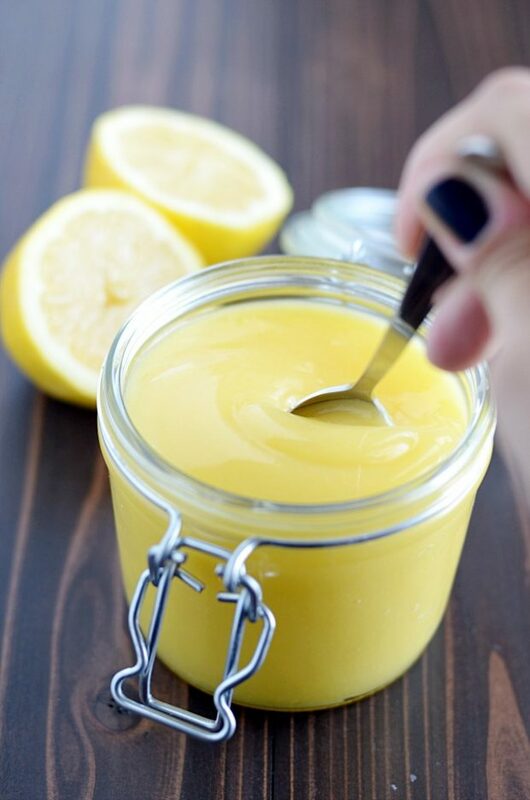 Check out my other Lemon Desserts and Sweet Dips. I used a blowtorch to brown the top of the meringue. But in the past, I’ve also placed the bowl on a baking sheet and placed it under the broiler. Consider serving the dip out of a pie dish or 9×9 baking dish for a broader filling-to-meringue ratio. Use a serving spoon to dish up individual portions of the dip. It’s difficult to dip directly into the bowl, because the meringue is so high. If you have concerns about eating uncooked egg whites or you just don’t like traditional meringue, I highly recommend substituting the marshmallow cream meringue from this pie or this homemade marshmallow recipe (cut the gelatin in half, and then you could torch marshmallow to achieve the same toasted look of meringue). Whisk together the filling ingredients: sweetened condensed milk, lemon juice, lemon zest, and food coloring (if desired). Use an electric mixer to whisk together on high speed: egg whites, sugar, cream of tartar, and cornstarch. Stop mixing when stiff peaks form. Pour the filling into the serving dish and top with the meringue. See the recipe notes in post for meringue-toasting techniques and alternative toppings. Here are a few of my favorite recipes to try. Okay. Now I have to make this too. It looks phenomenal and my mouth is watering and I don’t like lemon meringue pie either! Thanks for the shout out. :) People always ask me my inspiration. I should really just point them over to you. Oh, and I think I need a “Dip” pinboard. Just for your stuff. I’m not a big fan of meringue, but I an a huge lemon fan. 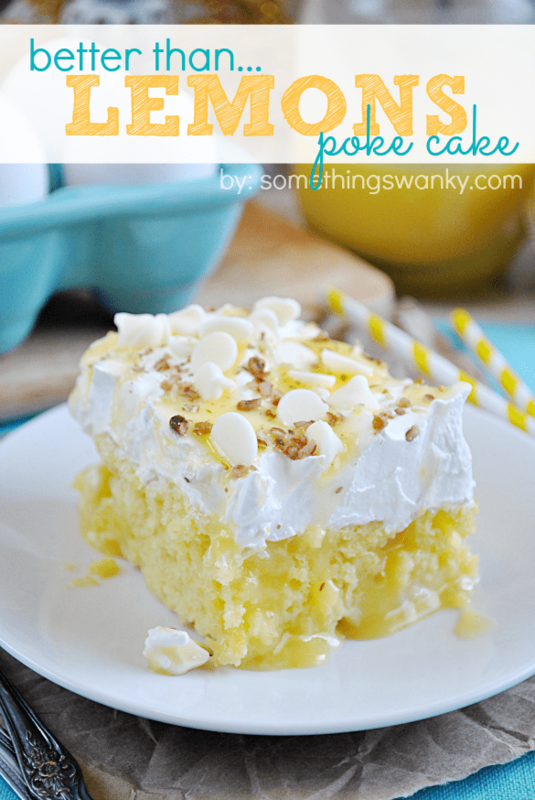 Taking your lemon filling and topping it with whipped cream could work… I’d love it if you stopped by my monthly linky to share this along with anything else you would like to share. Lemon Pie is my favorite but I’m not a huge fan of the meringue either. To tell you the truth, I’d rather just eat the lemon filling like pudding! One thing my family does that makes the meringue not so bad is we add 3 Tbsp lemon juice to the meringue too to give it a lemon flavor. It helps. I still don’t want a ton of it but a little is okay. A lot better than plain! I love that you stay up so late at night on “blogging” stuff…makes me feel so much better about how late I am up too:-) This dip sounds phenomenal!!! I love that you and Dorothy keep bouncing off each other’s posts…so much fun!!!! Hmmmm maybe I need to make up a dip too? :-) Have a great day!!! I want pie crust dips, too! And this looks beautiful! Love that you torched the meringue top :) I want a full bowl in my belly for breakfast! Can you ship it? Haha. another great dip! I too dream about sweets after looking at all the great dessert blogs! Wow! Can you say OCD? My sleep is so precious to me. I would make a note and come back in the morning. Ok, scratch my OCD comment – that’s dedication! Lemon Meringue is a wonderful pie that just isn’t made often enough. Love the dip idea! Lemon Meringue Pie is one of my all time favorite things…I need this in my life BADLY!!! I do that too! Instead of I don’t know, going to sleep for a couple extra hours, I browse through blogs and work my tastebuds into a knot. 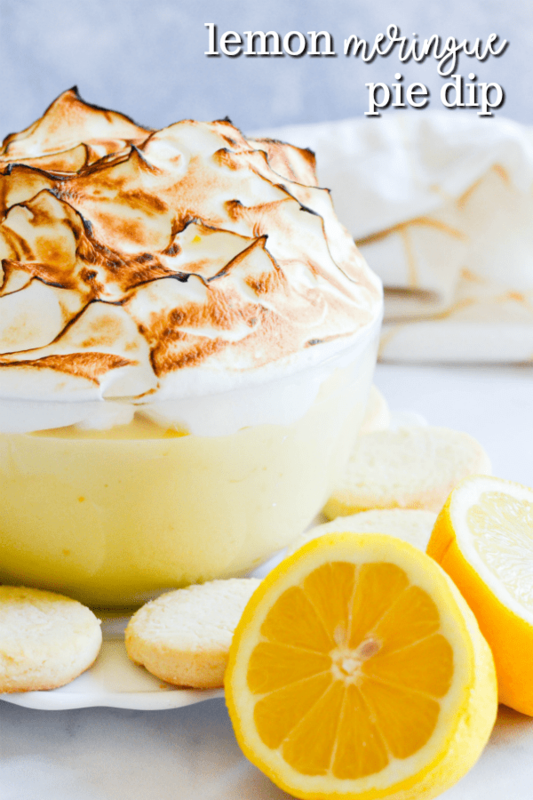 This lemon meringue pie dip looks amazing. This is heaven on a pie crust cracker! 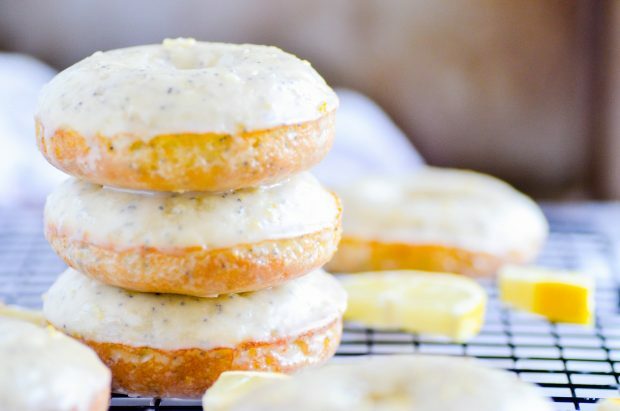 Had to pin to Best Food Bloggers board! One question, when I make this, do I HAVE to share? I’m with you…I just love the idea of crust dippers! You get the best ratio of crust to pie every time w/this technique! Also, agree it’s a fantastic party idea! Thanks! Oh no, I think I have to run to the store right now. I NEED to make this tonight. I love lemon!!! And I love this great new dip, but I’d better find someone to share with me – otherwise I’d probably eat it all! Mmmm… looks yummy…. I love dips! Ok. I think that crust dippers and pie filling dips are the perfect answer to any soggy crust dilemma. My mouth is watering and I’m speechless (wordless) just thinking about it. This is so crazy fabulous. Love it! Lemon meringue is one of my favorite pies and I have never made one because my husband doesn’t like lemon desserts. I wish I had some of this dip right now. Wow what a fabulous idea!!!!! I never thought of a pie dip! This looks amazing, I love Lemon Meringue pie and this looks sooo good! Thanks for the idea! What can I say….. wonderful idea and happy I am not the only one. The only difference is that I go to sleep with those cravings. Not good, ahh? Oh wow that looks so good, such a great idea! I would love for you to share it (and any other creations) at my new linky party “Pin it and Win it Wednesday” at http://www.cheapcraftymama.com! This recipe is quietly sitting in my fridge right now, waiting to be annialated tomorrow at Easter Dinner! I can’t wait to try it!! Bummer! This has actually been my very favorite recipe so far so I’m completely surprised! And I’ve gotten nothing but positive feedback on it. Must have been one killer store-bought pie! oh– and I forgot, you can always use any lemon pie filling you want for this dip! I just wanted a dip that comes together quickly, hence the sweetened condensed milk. I prefer this pie dip to any gelatinous, gluey lemon pie filling, so I’m sticking with your sweetened condensed milk version! Since I made this dip the first time 2 weeks ago, my kids and husband have insisted that I make it another 3 times! Thanks! Hokey smokies, that looks amazing. I’ve been wracking my brain trying to come up with a good dip for a group thing on Sunday night. You’ve just handed it to me on a pie crust! Many thanks for your 1am inspiration. I made this recipe for Easter dinner & loved it. I could have ate the whole thing myself. Even my picky relatives who don’t like anything new enjoyed it. And the kids loved the dipping! Fun for everyone!! This is heaven!? No really, this looks like real heaven. 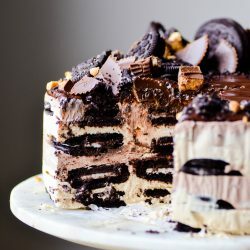 Amazing recipe and I need to go home to prepare this! Without the crust, this is perfect for lemon meringue loving, gluten free me! Thanks, from the bottom of my Celiac heart! Hey cute girl!! I am featuring this on “My Friday Fave Pins” tomorrow, Nov 9th. I am excited to share it with my readers. I hope you will pop on over for a visit as well!! Made this last night and was a bit disappointed. Yes, the lemon part is delicious, but if you don’t serve right away the meringue becomes watery. The worst part is that you can’t really DIP the pie crust… It is more like a spread. Maybe I did something wrong. My adorable little pie crust hearts would break when we tried to dip them. won’t make this again. Sorry you didn’t love it! What a bummer! It’s been one of my most crowd-pleasing recipes for parties! I didn’t have any problems with my meringue, but it’ just a standard meringue recipe– nothing tricky. 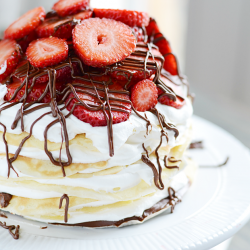 So you could definitely use your own meringue recipe if you have one you like better! And, for actual dipping (I usually serve this at a party, and people spoon out their serving on a plate), I would prepare this in a more shallow dish (as opposed to the bowl I photographed) like an 8×8 baking dish, perhaps. Found you through Pintrest. Just had to say this is my grandmothers lemon pie recipe. We ate this for years without “cooking” the eggs and never got sick but I am afraid to skip doing that now. I use this recipe all the time and I was tickled to see it on Pintrest. I think my grandmother found it on an old eagle brand milk can. Thanks for sharing. I made this as a snack for my Tupperware Party. Everyone raved about it and Im forwarding them this blog site. So easy to make and soooooooo YUMMY! How about chocolate cream pie dip with fresh whipped cream and shortbread dippers. Delish!! I make this pie every Easter and have for years. No one has ever gotten sick. The acid in the lemon juice does cook the eggs and the time in the oven browning the meringue finishs the cooking. This dip looks delicious but pie crust? I always use homemade graham or vanilla wafer crust for this pie. Made this for a Tupperware party. It was more of a hit than the Tupperware. I made this for bunco tonight. So good! It got rave reviews and many requests for the recipe. Thanks! Hello! These look so delicious, and I’ve been craving lemon meringue pie lately (I DO like it!). I have a question about the recipe. 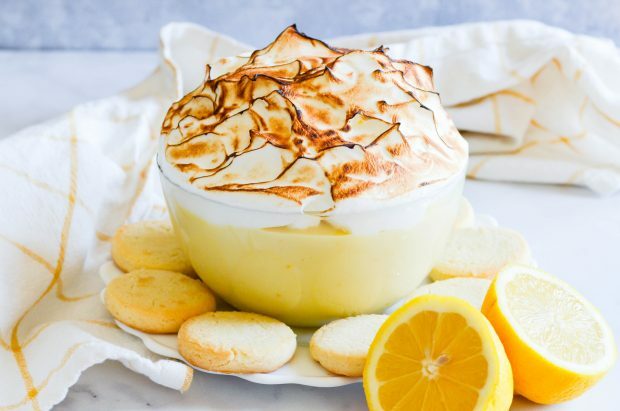 Is this the same recipe you’d use for the filling of a lemon meringue pie but just in a dish instead of a crust, or did you do something different? Basically, do you think making a pie filling and just putting it in a dish to eat with dippers would work? Or is there something slightly different about the way you need to make it for it to work in a dish? Thank you!! Delicious! That’s basically what it is :) If you have a different filling you’d rather use, go for it! This looks great! I can’t wait to show them to my Dad as he’s almost as big a lemon meringue pie fan as I am! I’d like to try this with vanilla wafers instead of the pie crust shapes. YUM! Gross recipe! Bad taste and texture. I’d write a nicer comment but the blog author is deleting negative reviews. I guess she wants people to keep wasting their time and money on this crap. I’m emailing you regarding the two comments you recently left on my blog, Something Swanky. It occurred to me that you might not realize that there is an actual, real, live human being on the other side of my blog. Because I have to assume you you don’t really talk to people that you meet in the same rude manner you spoke to me. I know that a lot of personal connection is lost on the internet, making it easier for us to feel like we can be rude to complete strangers. Somehow the anonymity makes it feel like it’s alright somehow. So I thought I’d introduce myself and let you know that I really don’t like being spoken to that way. I’m sorry the recipe didn’t work out for you. In truth, you may be right. It could need a lot of tweaking. It’s a very old recipe that I created at the very beginning of my blogging and food-making journey. I probably wouldn’t make it the same way today that I did then. However, for the record, MANY readers over the years have tried it and liked it. All of that aside– whether you are right or not, please don’t leave comments like that on my blog in the future. If something doesn’t work, constructive feedback is always welcome. But rudeness is not. If you can’t contain yourself, then please refrain from visiting Something Swanky at all. And I hope to goodness that the online version of you that I’ve encountered does not accurately reflect the real you.